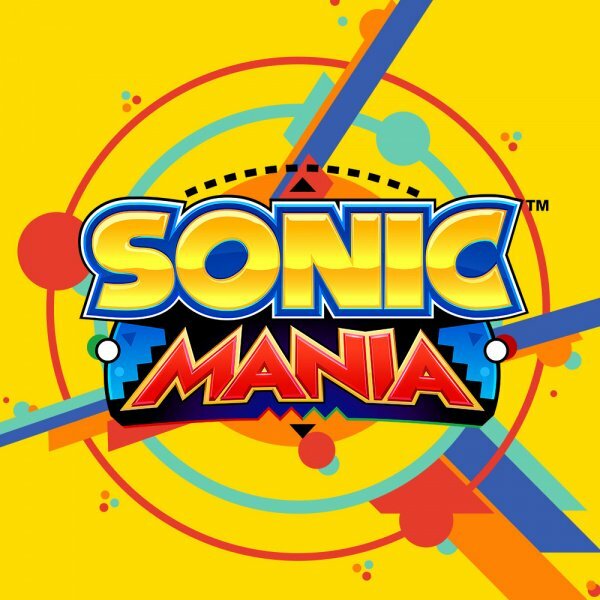 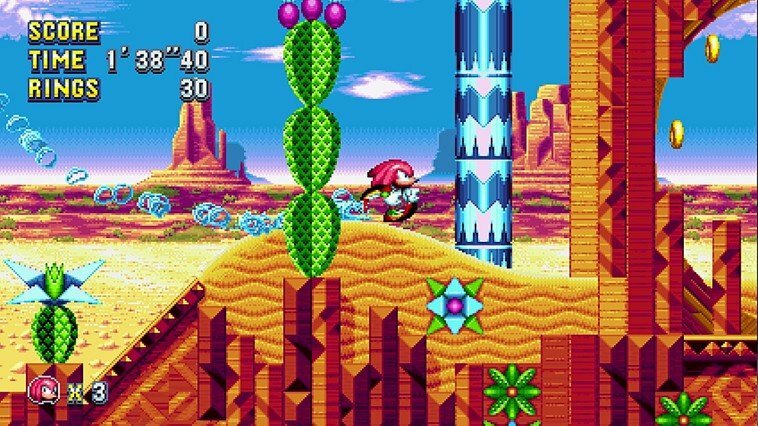 Experience the ultimate celebration of past and future in Sonic Mania, an all-new 2D Sonic adventure running at a crisp 60FPS with stunning HD retro-style graphics. 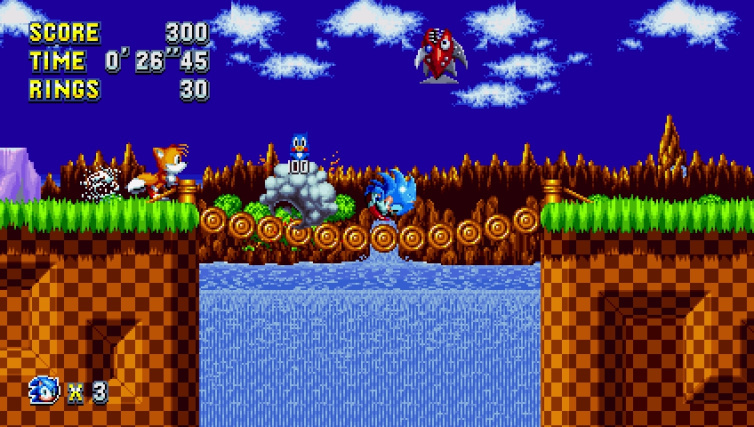 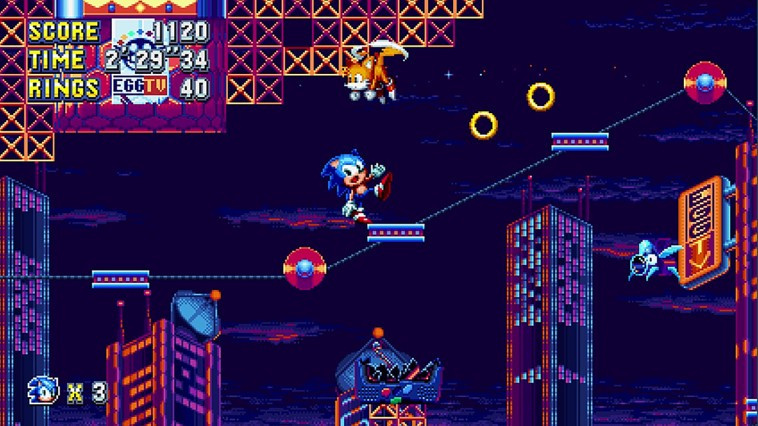 Multiple playable characters give you the ability to go explosively fast as Sonic, soar as Tails, or power through tough obstacles with Knuckles’ brute strength. 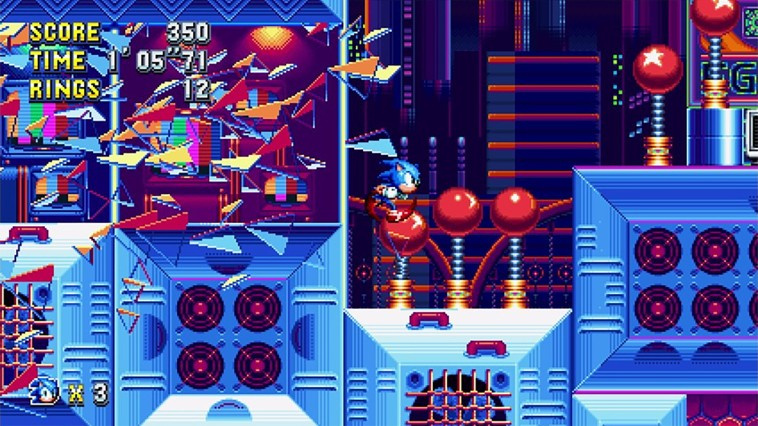 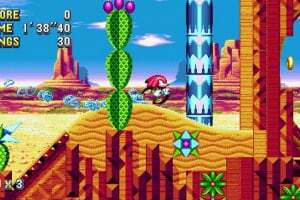 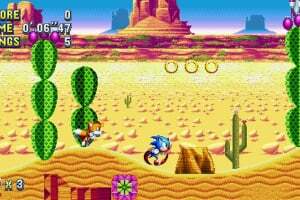 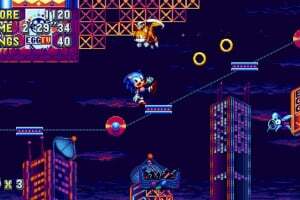 You can re-live the Sonic of the past with an exciting new twist on classic zones while fighting against new bosses and Dr. Eggman’s evil robot army. 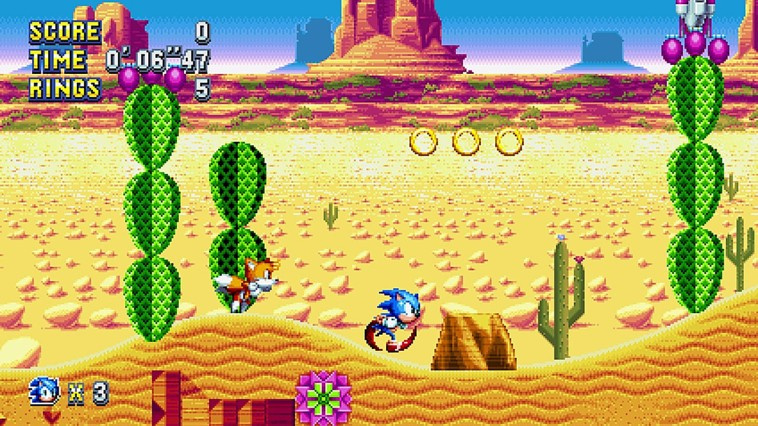 Go head to-head with players in Competition Mode or play in Co-Op Mode with a friend. 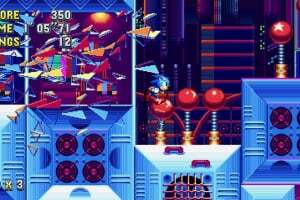 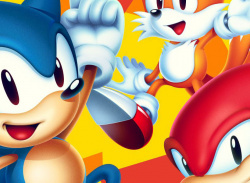 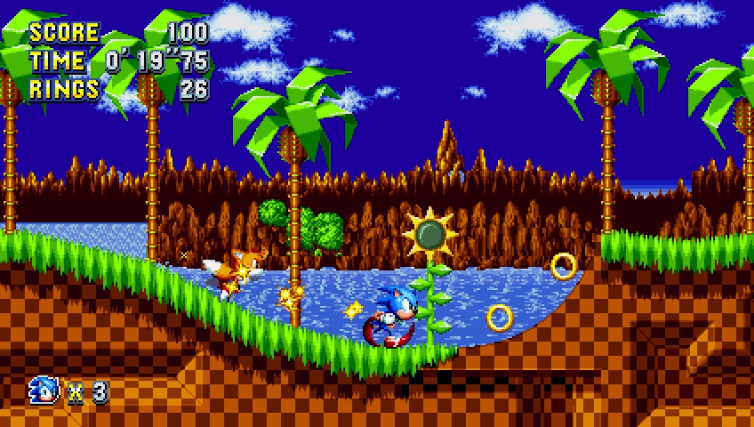 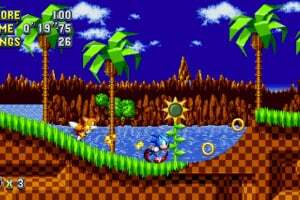 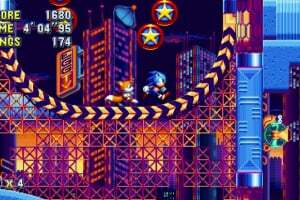 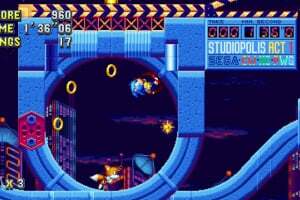 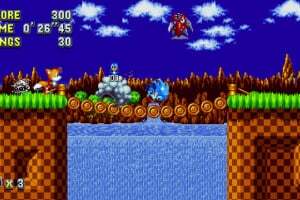 Sonic Mania was developed by Christian Whitehead, Headcannon, and PagodaWest Games in collaboration with Sonic Team. 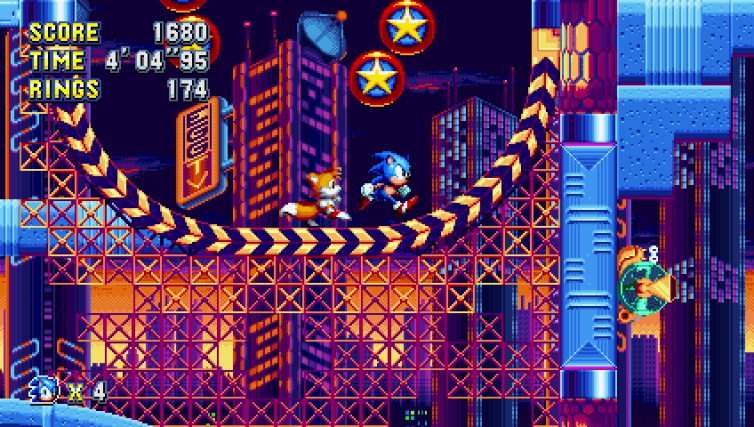 Welcome to Sonic Mania! 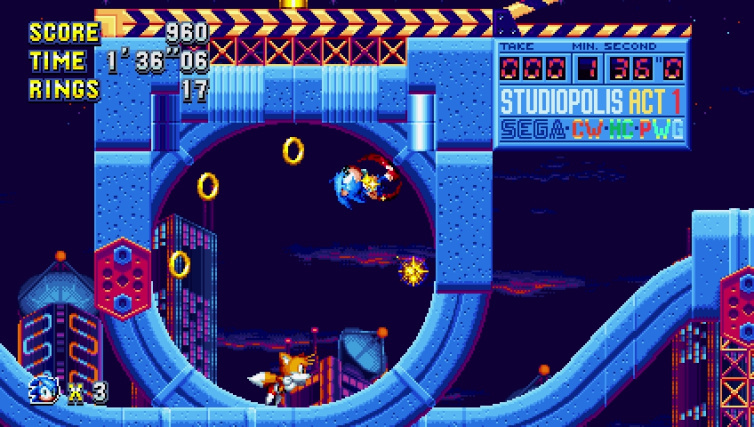 At a $20 price point, that's a day 1 buy for me.